While some might think that going sideways is a waste of time and effort, we think not. Like what Chris Harris says, there is a tension in the whole car that is super enjoyable when you manage to get it into a sliding stance. 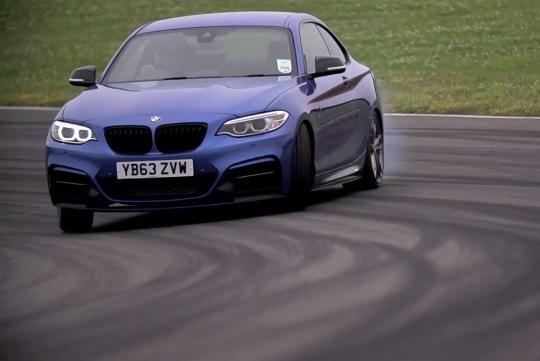 Of course, having a tail happy car like the BMW M235i in the video helps too. Without further ado, watch the video and learn how to drift like a pro. how to drift? first, you will need to have a car.